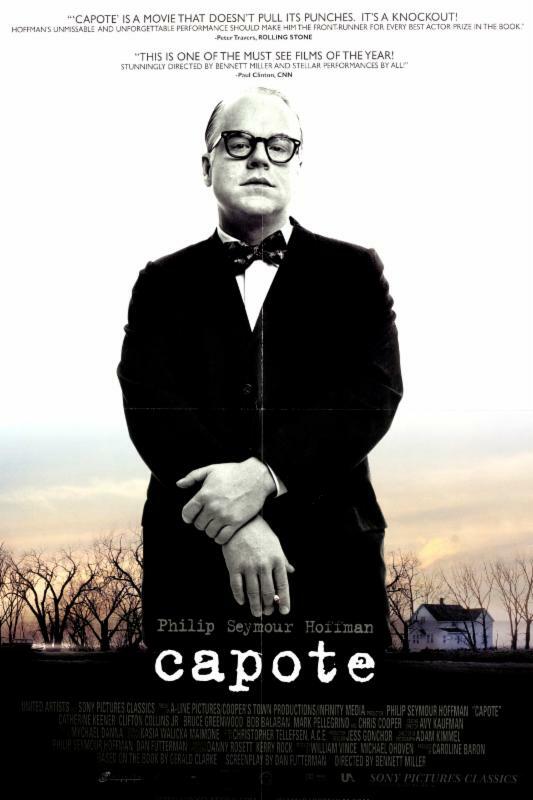 Synopsis: In this film, Truman Capote—brilliantly portrayed by Academy Award-winning actor Philip Seymour Hoffman—travels with his childhood friend, Harper Lee, to investigate the shocking and seemingly pointless murder of a family in Holcomb, Kansas. Capote is sometimes funny and consistently compelling in its exploration of the need to tell one’s story and the fascinating complexities of listening. Followed by: Sally Davis, PhD, a psychologist and psychoanalyst in private practice in Houston. She is a past president of the Houston Psychoanalytic Society, and is currently on the faculty at the Center for Psychoanalytic Studies, where she serves as a training and supervising analyst.